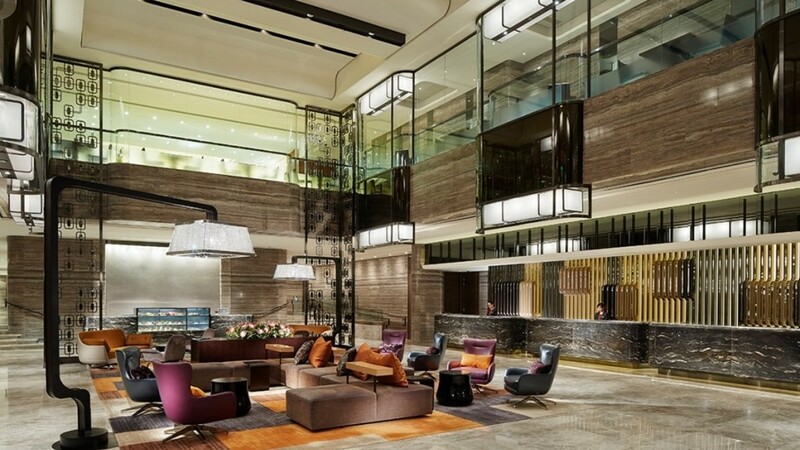 A whirlwind of energy and excitement is waiting to be experienced during a stay at the 5-star Royal Plaza, in the awe-inspiring city of Hong Kong. 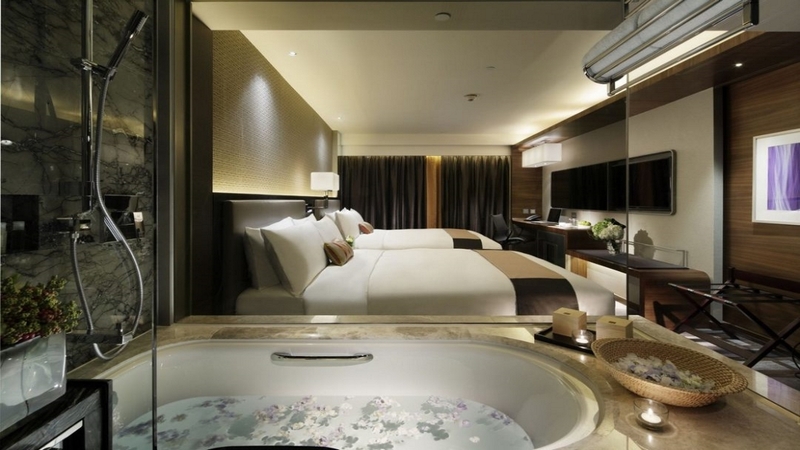 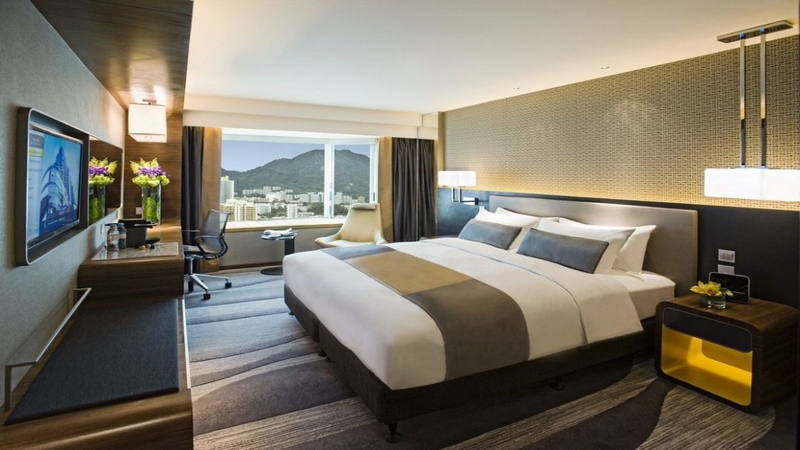 Located in the heart of Kowloon, known for its shopping, arts and entertainment venues, the luxury hotel boasts a variety of elegant rooms and suites, superb leisure facilities and sublime dining options. 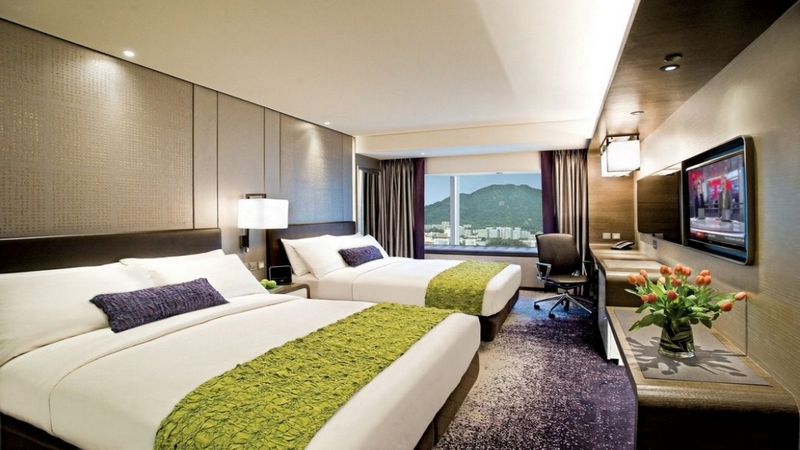 With the phenomenal sights and sounds of Hong Kong all around, the magnificent Royal Plaza is a divine base for where to explore this incredible city. 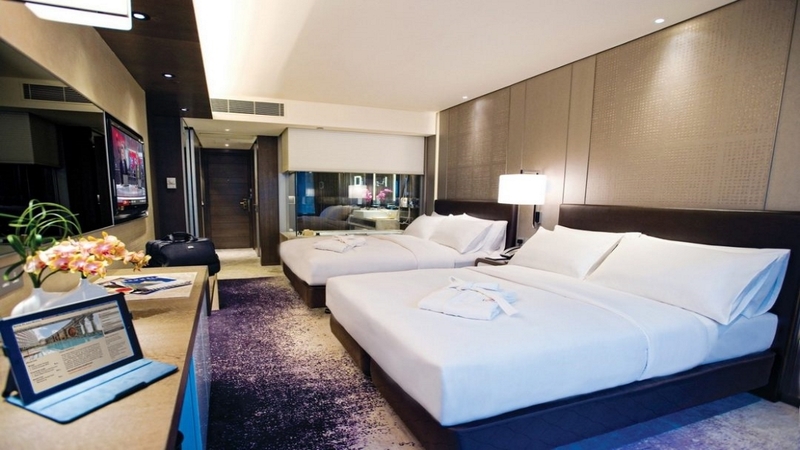 The Royal Plaza Hotel is close to a wide variety of shops, bars, cafes and restaurants. 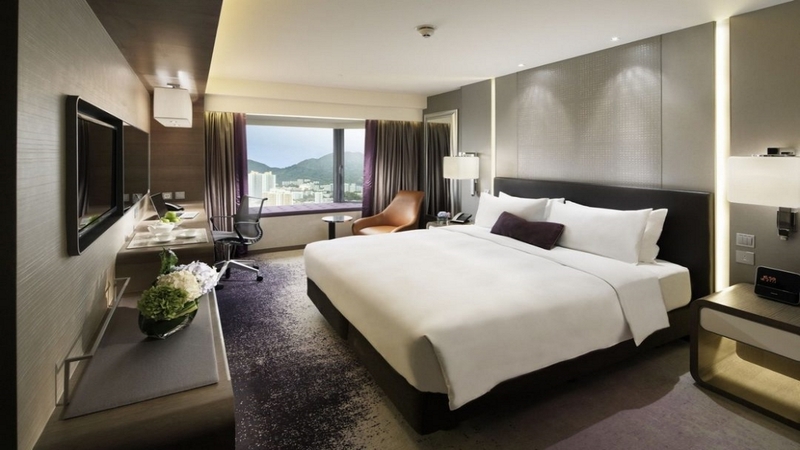 Hong Kong International Airport is approximately 34km away from the Royal Plaza Hotel.